All makes and models of vehicles serviced. We are proud to be able to offer a range of services from vehicle repairs and servicing to a variety of rental vehicles, vehicle transportation and a roadside call out service. Nothing is too much for the team here! You shouldn’t have to put up with anything less than totally honest and helpful advice and service, wherever you go! That is exactly what you will get when you deal with us. We are happy to be able to offer you the highest quality of service at the most competitive prices. Contact us for a free quote and we will better any quote from another company. Try it! You’ll be surprised how much you could save! We are easily contactable and will keep you informed of the progress of your vehicle being repaired. If you are hiring a vehicle and are running late for pick-up or drop-off, we are always available and can arrange a time that suits you. Affordable rental vehicles in the Kapiti and Horowhenua regions. For all your rental vehicle needs, cars, small and large furniture removal trucks, small tip trucks, furniture trailers, horse floats, and tandem trailers for transporting cars and other goods. All at very competitive prices! For all your vehicle servicing or Warrant of Fitness on any make or model, new or old, our experienced workshop manager Kent, will help you with all your requirements. Furthermore, to ensure you are still mobile, we have a courtesy car available for use. We also carry out repairs and servicing on tractors and machinery. We are a parts agent for Bare-Co, Sparex and Vapormatic. We can supply all parts for your tractor and machinery requirements. 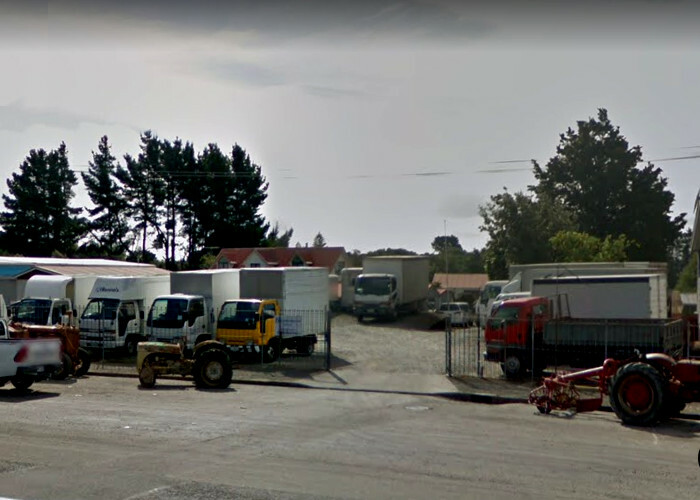 We offer New Zealand wide transport of vehicles, machinery, caravans and small boats on trailers. We will also carry almost anything else that requires moving. Please enquire and we will do our best to accommodate your needs. 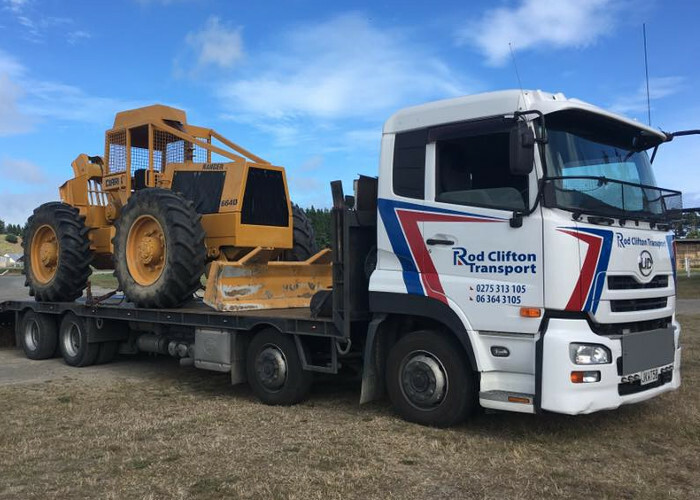 With over four decades experience working in the rural sector, we certainly have the expertise to service and repair your tractor efficiently regardless of the make and model. 100% Satisfaction Guarantee: If you're not entirely satisfied with the work you receive, we will work with you to find a solution. 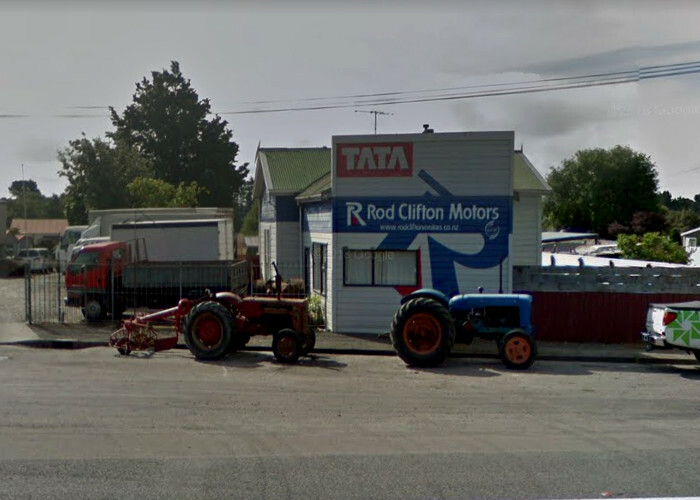 © Rod Clifton Motors 2018 - website by KiwiSites.